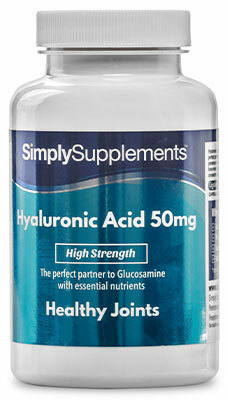 Should I Take Marine Collagen Tablets? 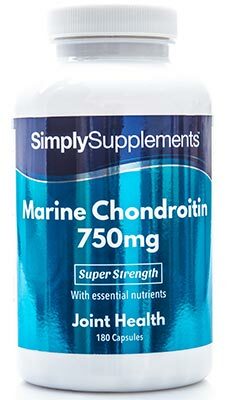 Our high-strength marine collagen tablets are designed to help provide excellent-quality collagen to support our customer’s needs. 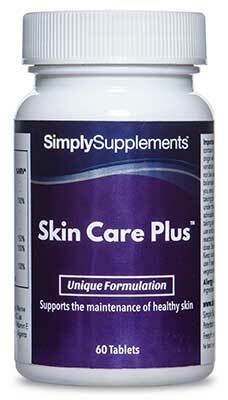 Simply Supplements Marine Collagen Plus use convenient blister packaging. The slim, low-profile design allows for easy storage, transportation and travel for on-the-go, daily support no matter where you are. 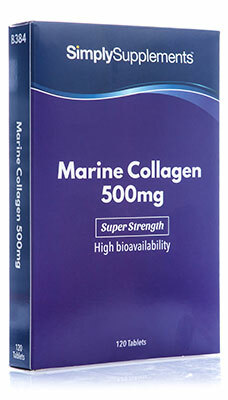 Each of our Marine Collagen tablets contains 500mg of marine collagen. At Simply Supplements, we have chosen to derive our ingredients from a sustainable shellfish source, providing higher quality when compared to other bovine-sourced collagen you might find in other supplements on the market. Our marine-derived hydrolysed collagen is manufactured through a 9 stage quality control production process that ensures all the nutrients in each tablet are fully preserved. 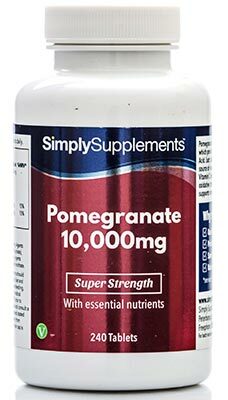 Simply Supplements complement this product quality with a manufacturing process that uses the best facilities in the country, as well as state-of-the-art machinery to further enhance the purity of the products we provide. Fully trained professionals with decades of experience manufacturing supplements are on hand at every step of the process to perform rigorous sampling and quality control tests, perfecting each and every batch to safeguard the nutrients contained in Marine Collagen Plus Tablets. This diligent process allows us to meet the very high standards of the Good Manufacturing Practice (GMP).